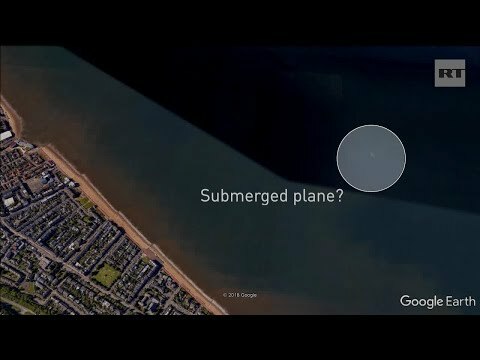 ‘It looks like it is underwater’: Has Google Maps exposed a sunken plane off Scottish coast? | We Seek the Truth! ‘It looks like it is underwater’: Has Google Maps exposed a sunken plane off Scottish coast? Man United midfielder refuses to wear poppy: ‘Disgrace’ or private matter?